It was love at first sight with this updated home in Hedgerow. We went under contract the day it hit the market! 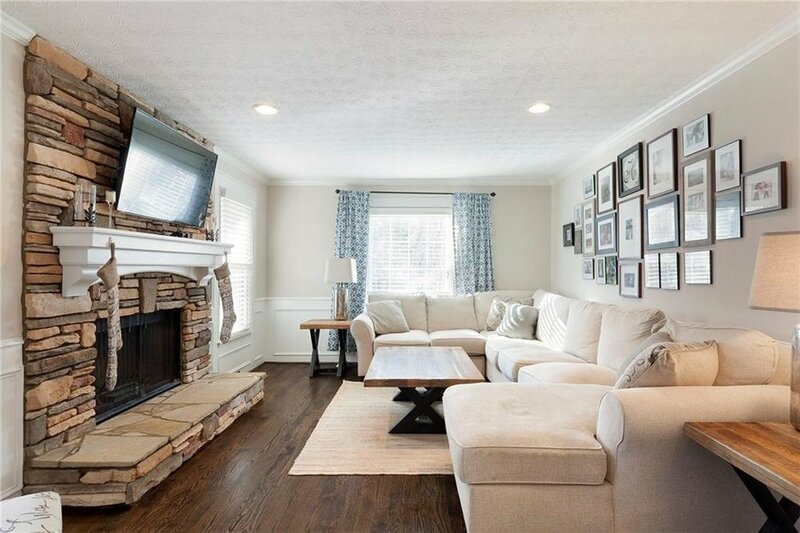 This 4 bedroom, 2 1/2 bath home in Lassiter school district had everything this relocating family was looking for. Sitting on a cul-de-sac in a desirable neighborhood, this home was stunning with its updated kitchen, spacious master suite, and cozy deck. The charm was in the details with plantation shutter and a barn door in the foyer. I am so happy for my happy buyers moving from Kansas City and the happy sellers who are moving to Kansas City!